AP LAWCET and PGLCET Results 2018 declared. The exams is held on 19.04.2018. 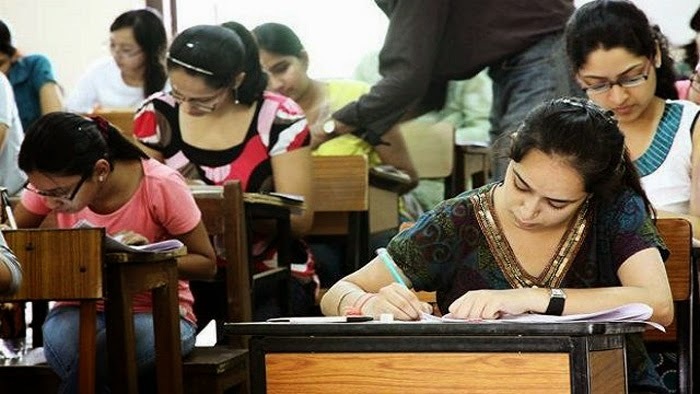 Andhra Pradesh Lawcet exams will be held in 37 centers across the state on 19th April, said AP Lawcet convener Jyothi Vijayakumar and university vice chancellor Prof. K. Rajagopal. As many as 11,219 candidates will attend the entrance exams. Candidates can check their results by using registration number. Final AP LAWCET and PGLCET Results and enter hall ticket number.